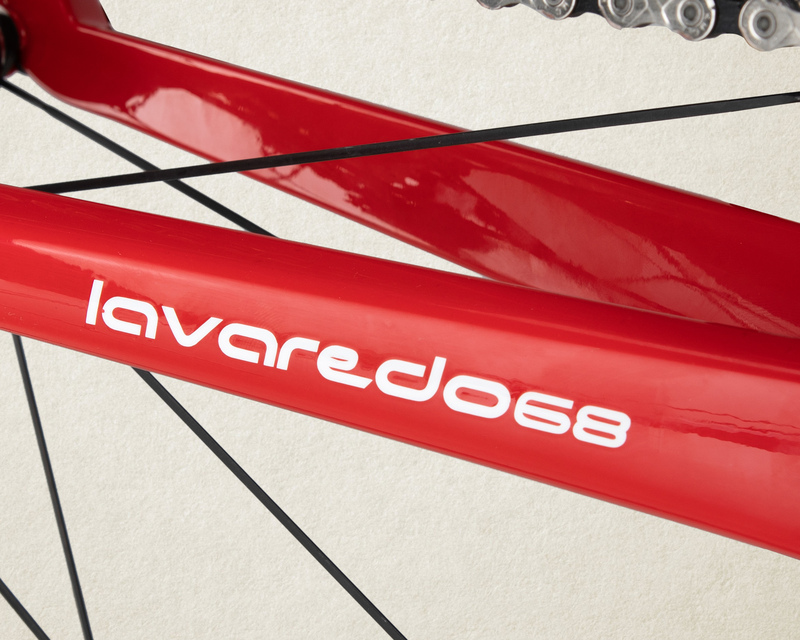 The Lavaredo68 is a true endurance-oriented Gran Fondo race bike. 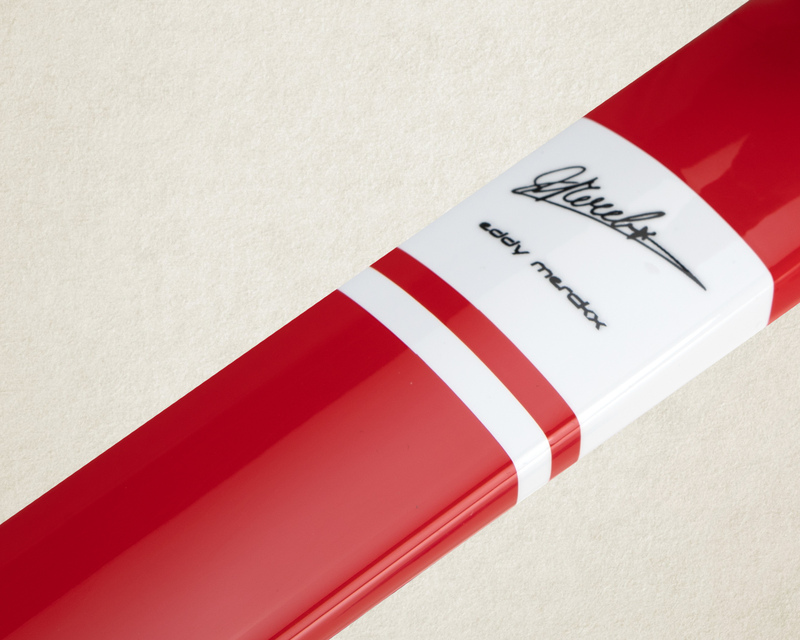 Its roots date back to the 1968 Giro. With Felice Gimondi in the mix, the Italians had a fellow countryman as favourite for their national Grand Tour. But it was Merckx who showed himself to be the strongest of them all, with stage 12 as absolute proof of that. Eddy attacked at the start of the penultimate climb, Tre Cime di Lavaredo, chasing an early breakaway that was ten minutes up the road. While closing the gap alone through an unexpected blizzard, Eddy left Gimondi behind. Nothing could hold back Eddy Merckx. He caught the sole survivor of the breakaway with one kilometer to go to win solo. He took the pink jersey, proving to the world that he was much more than just a sprinter. In fact, he had developed into a new Grand Tour winner. 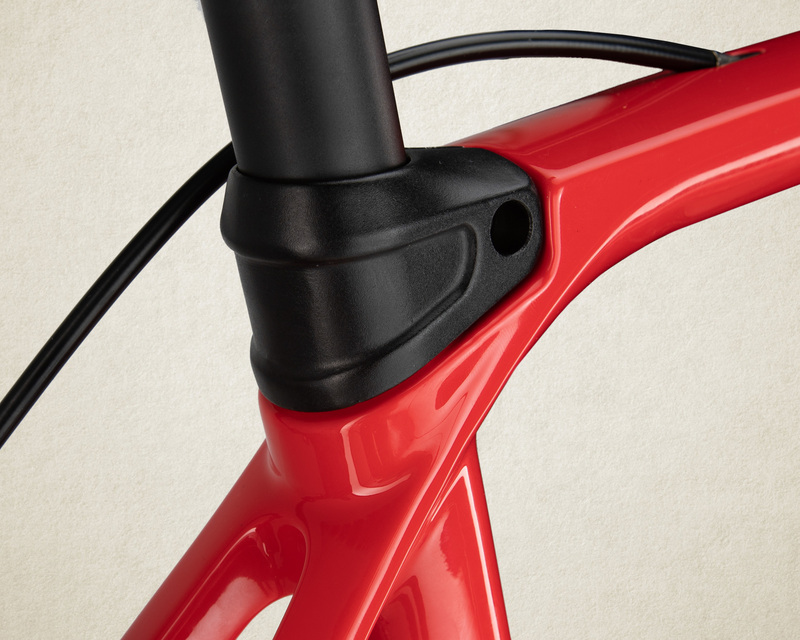 The Lavaredo68 is a carbon racing bike that combines regular compliance with a high level of stiffness. This versatile racing machine is the ideal mix of high performance and endurance. Exactly what you need if you like being in the saddle for long hours during challenging Gran Fondos.